Our research concerns the physics of foams, general packing problems, and topics in econo- and sociophysics. Kym Cox was awarded a Fellowship of the British Institute of Professional Photographers (BIPP). 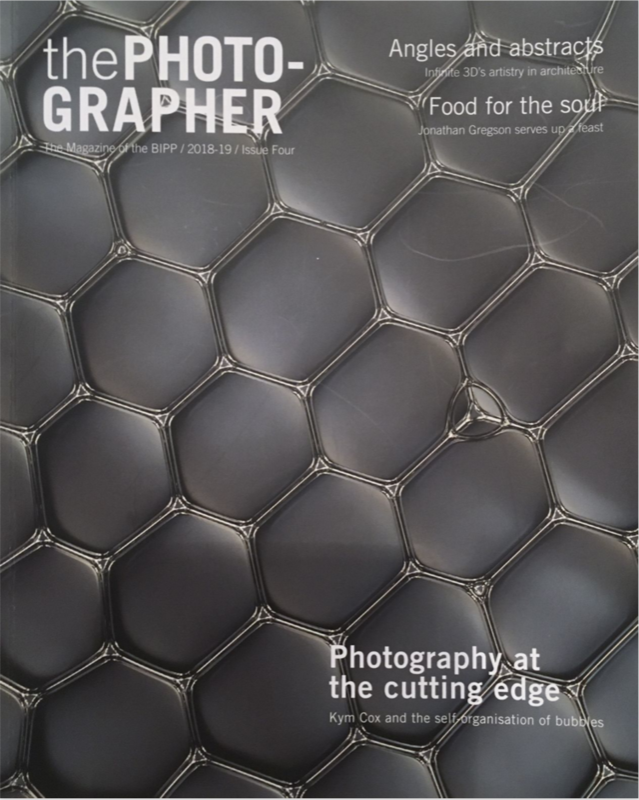 Her work and interaction with our group is featured in the 2018-19 Issue Four of BIPP's Magazine The Photographer. 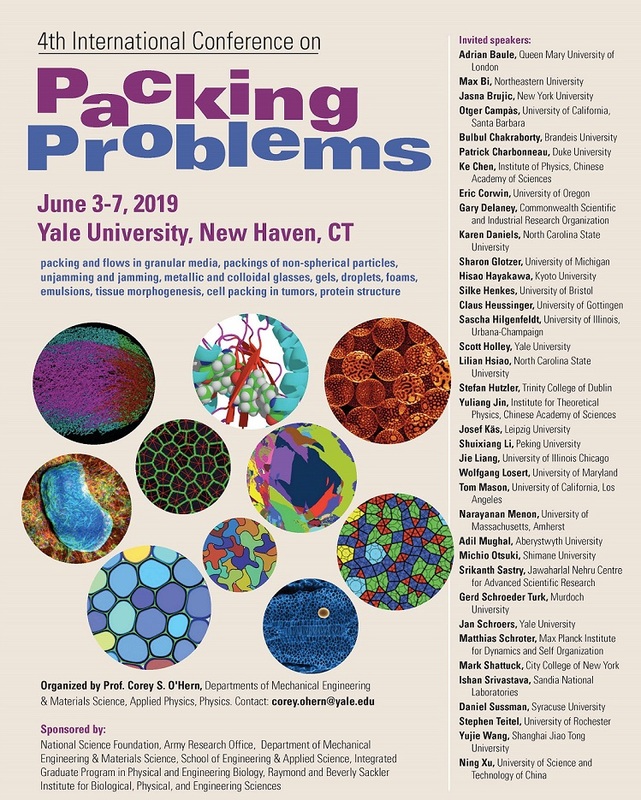 Researchers from around the world will gather at Yale this summer for the 4th International Conference on Packing Problems. The first conference in this field took place at Trinity College Dublin in 2012. 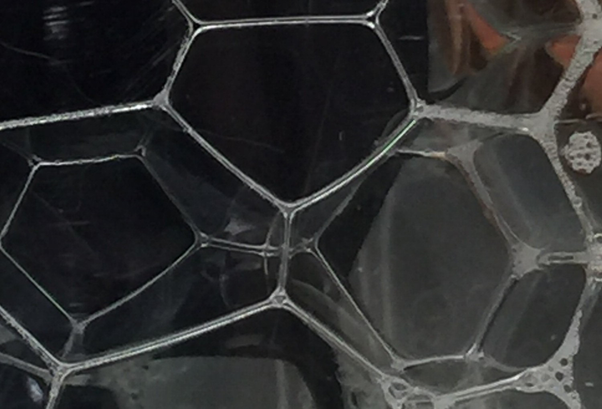 Our work on scutoids in soap bubbles featured in an article in Physics World. A century and half ago the blind Belgian scientist Joseph Plateau laid down the basic rules that give the geometry and topology of foams, as dictated by surface tension. Researchers still delight in working out their consequences: it is often a complicated game but it is played according to simple laws, for example that no more than three soap films may meet in a line. Anyone who looks at the forms of biological cells is struck by the fact that the same rules seem to apply. So when a new type of epithelial (skin) cell arrived on the scene recently, causing quite a splash in the media, physicists in Dublin and Aberystwyth immediately asked: is this shape to be found in a foam under similar circumstances? Zero Waste is a duo for pianist Kathleen Supové and computer, which challenges the live performer to both create and sight-read a new piece on the spot. The computer displays two measures of software-generated music in common music notation. Once Kathleen begins playing, the software begins to transcribe her performance into the score. The performer in turn, "sight reads" this score. A video of the performance can be found under the link. 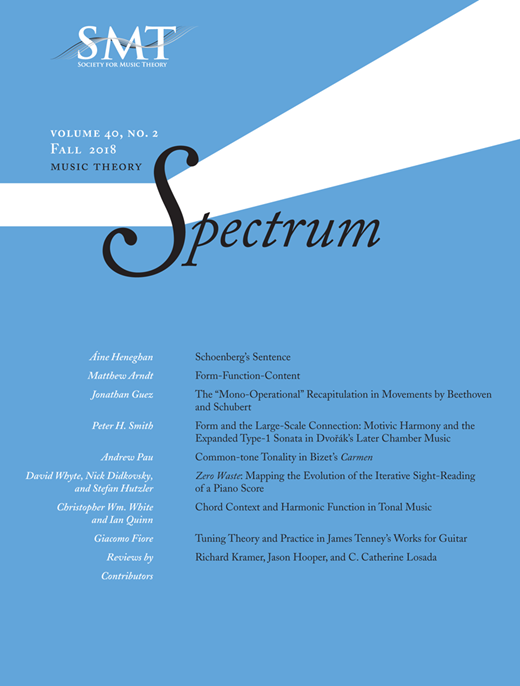 An analysis of Zero Waste, a duo for sight-reading pianist and computer, was published in Music Theory Spectrum.. See also Whyte D, Didkovsky N, Hutzler S (2018), Zero Waste: Mapping the Evolution of the Iterative Sight-Reading of a Piano Score, Music Theory Spectrum 40 302-313. Tomás Saraceno: Cloud — Specific by Meredith Malone. Bibliometrics: Use and Abuse in the Review of Research Performance by Denis Weaire et al. Special Issue of Philosophical Magazine: International Workshop on Packing Problems edited by Stefan Hutzler. Econophysics and Physical Economics by Peter Richmond, Jürgen Mimkes & Stefan Hutzler published by Oxford University Press. A Collection of Papers Presented at the 11th Eufoam Conference, Dublin, Ireland, 3-6 July, 2016, edited by Stefan Hutzler, Matthias Möbius, Slavka Tcholakova and Florence Elias.